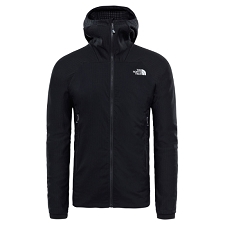 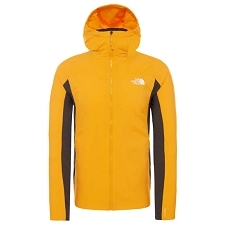 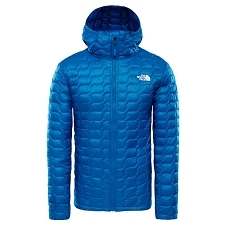 Warm and ultra light hoodie jacket from The North Face, specially designed for cold and humid environments, where weight is a key factor. 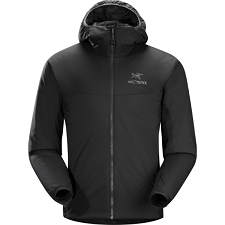 The Thermoball® Hoodie has Thermoball™ synthetic fibre insulation, a synthetic high-performance option that is the new alternative to feather filling. 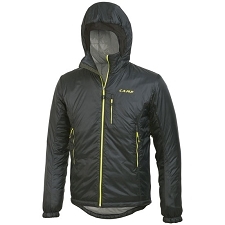 Its fibre group together to mimic the heat retention property characteristic of the feather, with the advantage that it maintains its high thermal performance even with humidity. 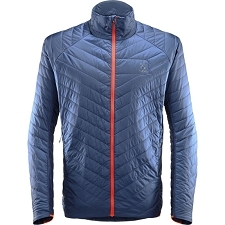 A light and very compressible garment, with an outer nylon fabric that finishes rounding its technical characteristics, turning it into an ideal option in conditions of cold and humidity, without almost any weight and occupying space in the backpack. 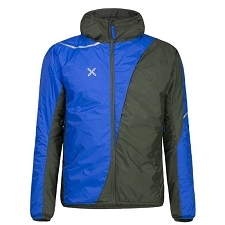 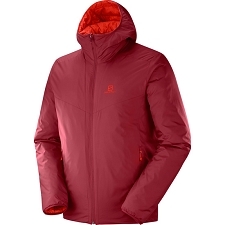 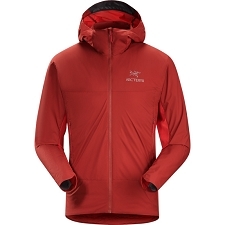 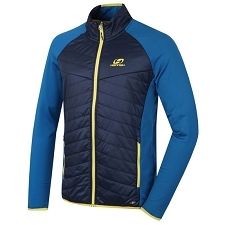 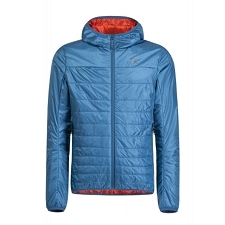 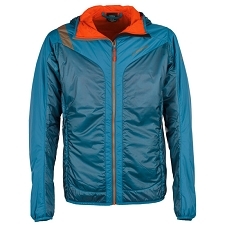 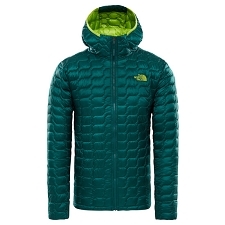 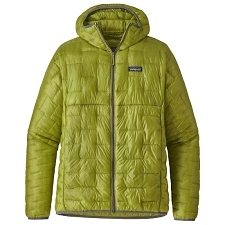 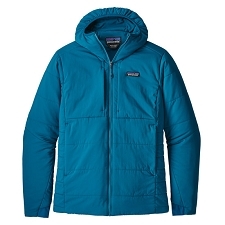 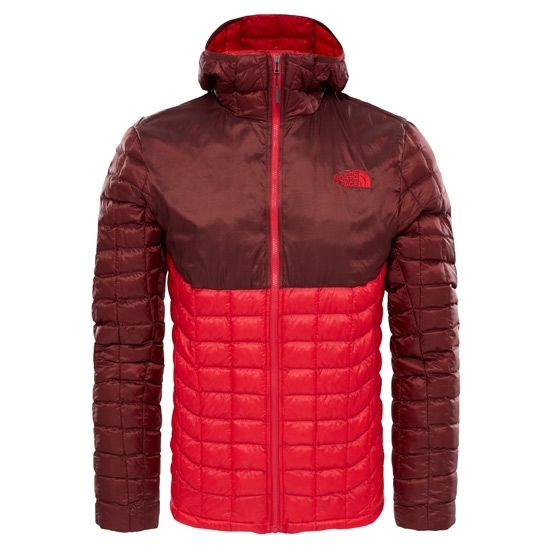 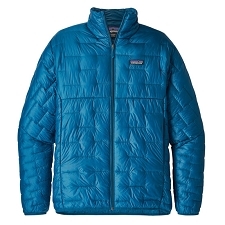 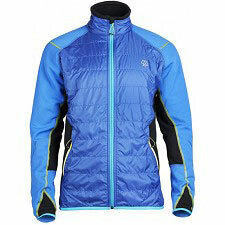 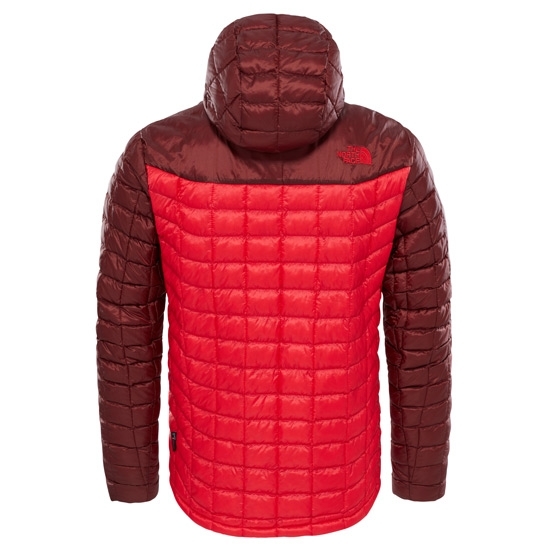 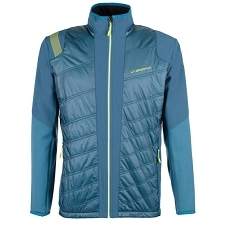 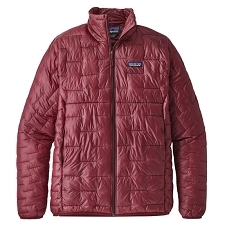 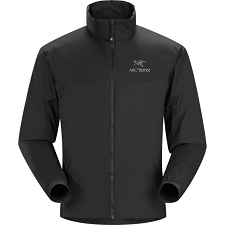 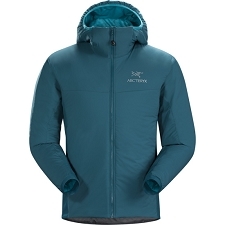 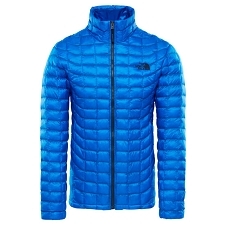 Primaloft Thermoball™ insulation, 11 g in the body, 9.5 g in the sleeves and 13 g in the upper area. 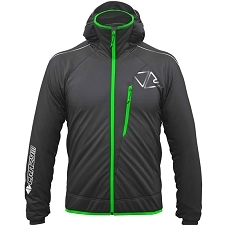 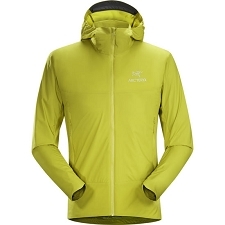 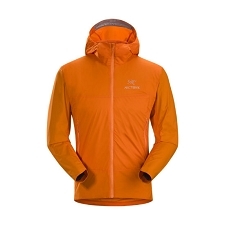 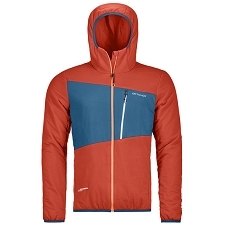 Customer Opinions "Thermoball Hoodie Jacket"